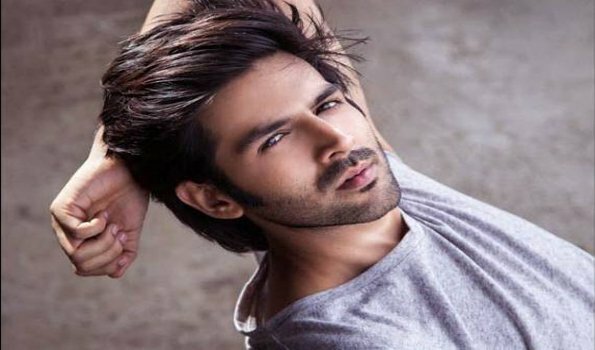 Mumbai: Rising star of Bollywood Kartik Aaryan, who is all set to mark his debut in the 19th edition of International Indian Film and Academy (IIFA) awards in Bangkok says, he is excited to host at IIFA Rocks, as it gives the biggest audience to entertain with one's performance. "I am excited to debut as a host at IIFA Rocks this year. As an actor, you always want to be a part of something as big as IIFA, whether to perform or host," Kartik said, who has recently entered the prestigious Rs 100 crore club with his movie 'Sonu ke Titu ki Sweety'. "IIFA certainly gives you the biggest audience to entertain with your performance and I look forward to hosting a great show. Like every Bollywood fan, I too am looking forward to IIFA Bangkok," he added. IIFA fever returns to Bangkok, Thailand exactly after a decade with the 19th edition of the NEXA IIFA Awards styled by Myntra. Bangkok would play host to a m?lange of glitz, glamour and Bollywood's finest talent, global dignitaries, world media, Indian cinema fans and enthusiasts from across the globe at the highly anticipated star-studded weekend from June 22 to 24, at the Siam Niramit Theatre.